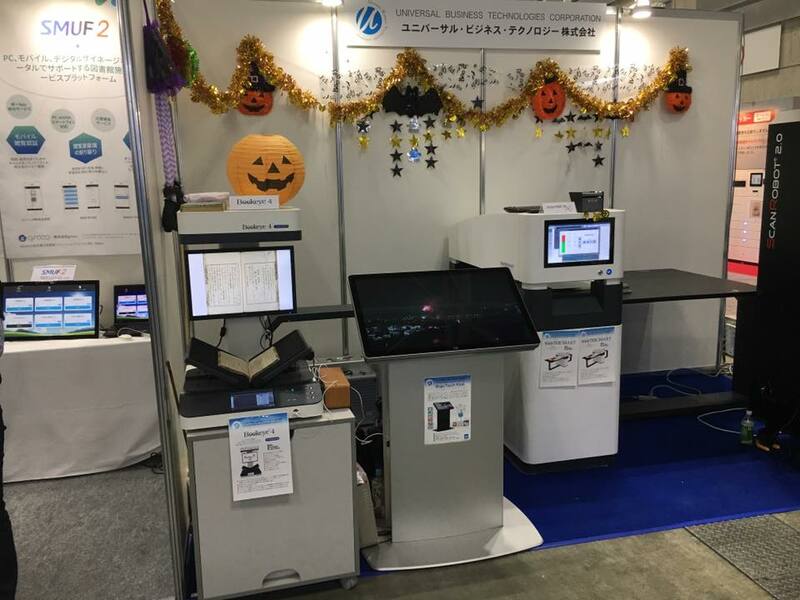 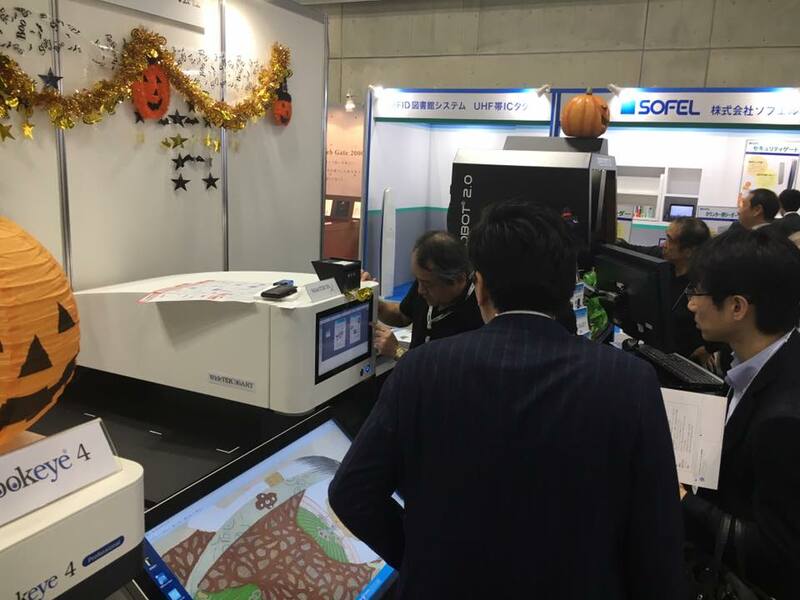 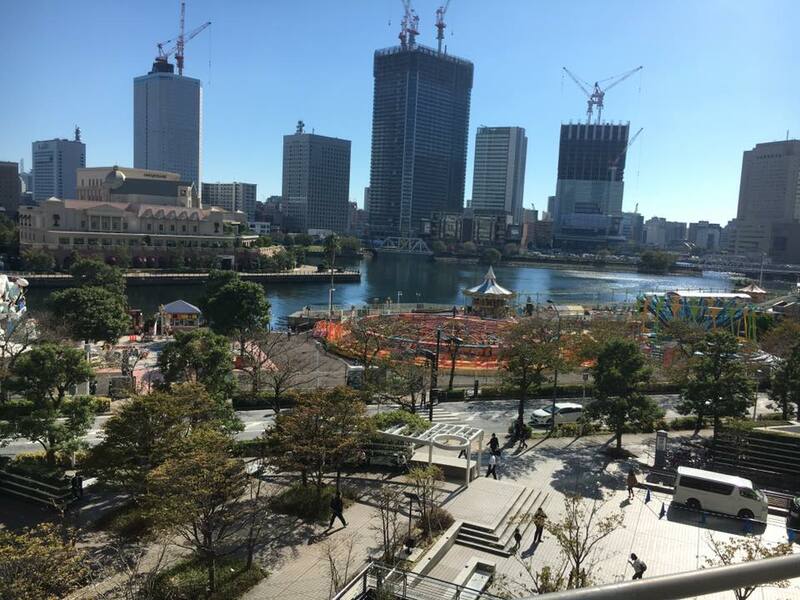 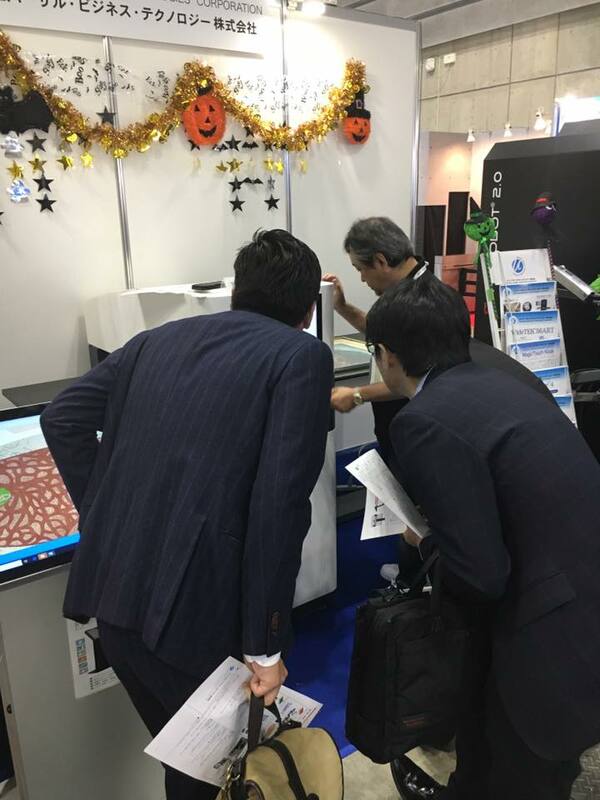 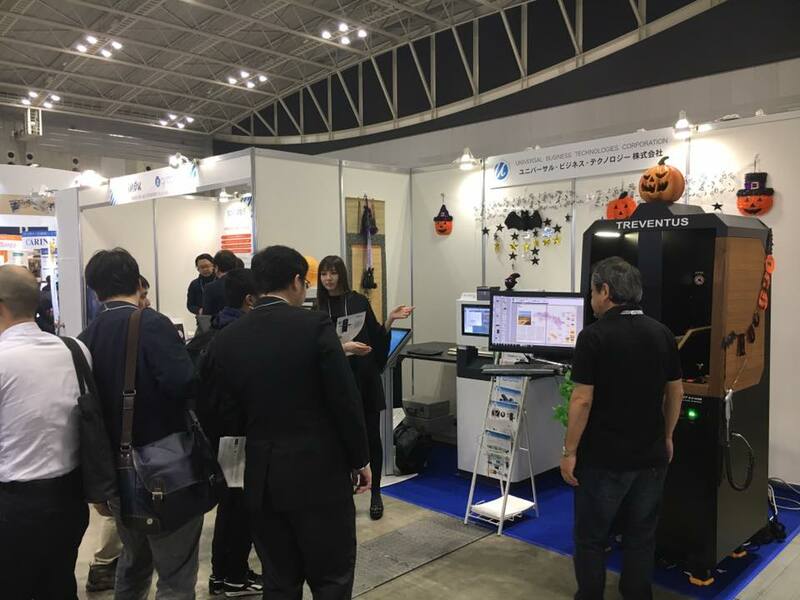 Image Access’ partner UBTC (Universal Business Technologies Corporation) attended and exhibited at the 2018 Library Fair & Forum, held from October 30th to November 1st 2018 at the Pacifico Yokohama Exhibition Hall in Yokohama, Japan. 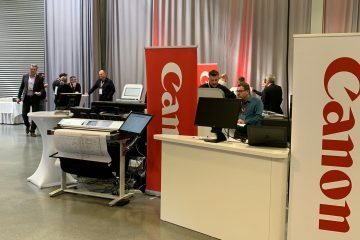 Showcasing the WideTEK® 36ART fine art scanner and the Bookeye® 4 V3 overhead book scanner, the UBTC booth drew many visitors at this well attended fair. 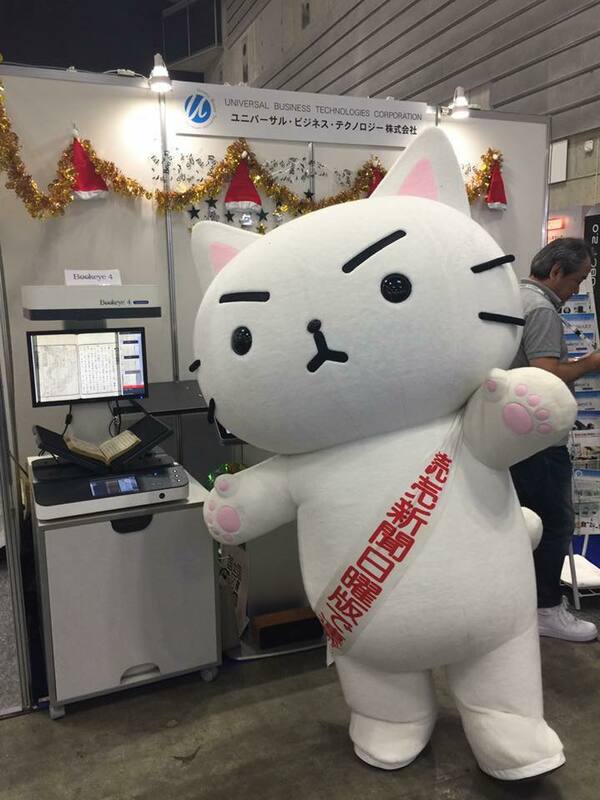 The Library Fair and Forum showcases library related products and services, trends and the latest technology offered by companies for the library community, as well as focusing on the future of libraries and the people who use the library.